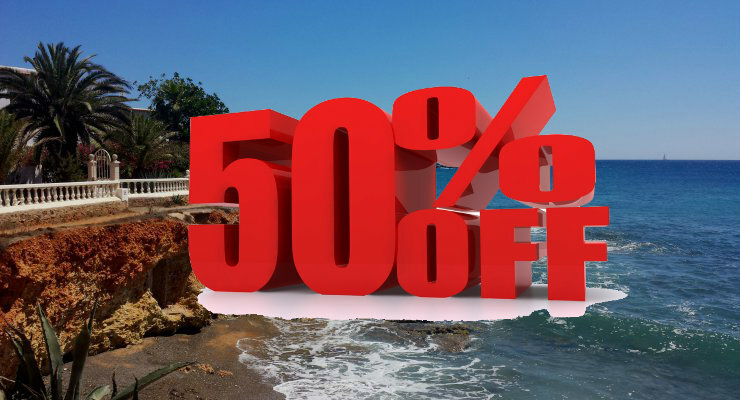 Special offers in Ibiza: last minute discounts in September and now 50% off for beautiful October. The Islanders favourite month. 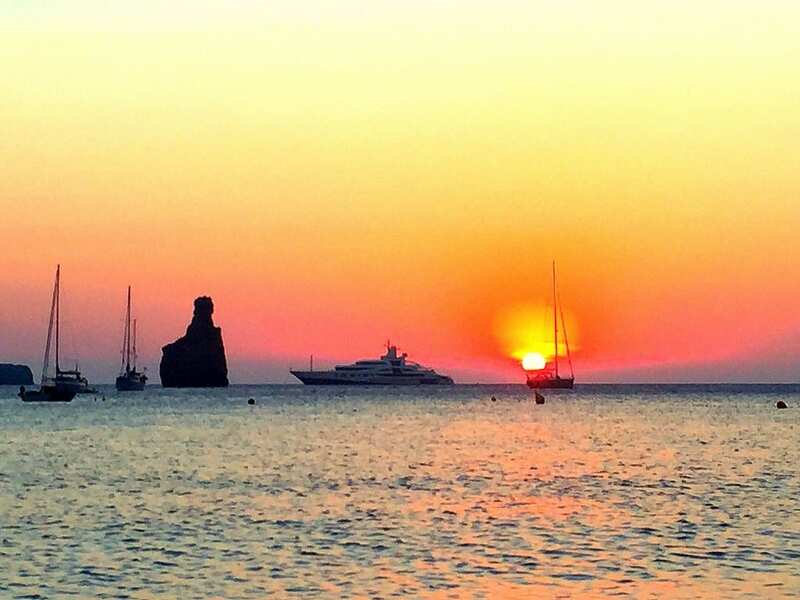 Special offers in Ibiza: Its the end of the season and we have a few wondeful villas left that are basically being given away. £1500 for any villa available in September and £1200 for any available villa in October. For some groups that would be as little as £60 per person per week. Yes – I repeat from as little as £60 per person per week. First come, first served!!! 5% early booking discount on 2019 bookings. Our big villas are already selling well. If you are a large group and want to save lots of money, book and pay a deposit by the 31st October 2018 and save lots of money. A great offer!! 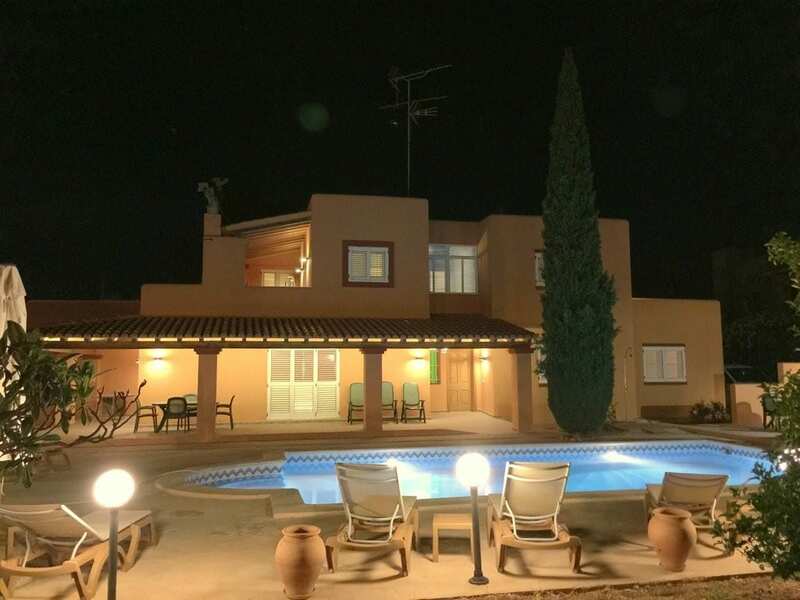 Ibiza villa discounts for last-minute September bookings | 50% off and also 50% off all remaining villas during beautiful October (islanders favourite month) . 26 September to 1st October 2018 | half-price! Even more than 50% off. £1000 all September and October. 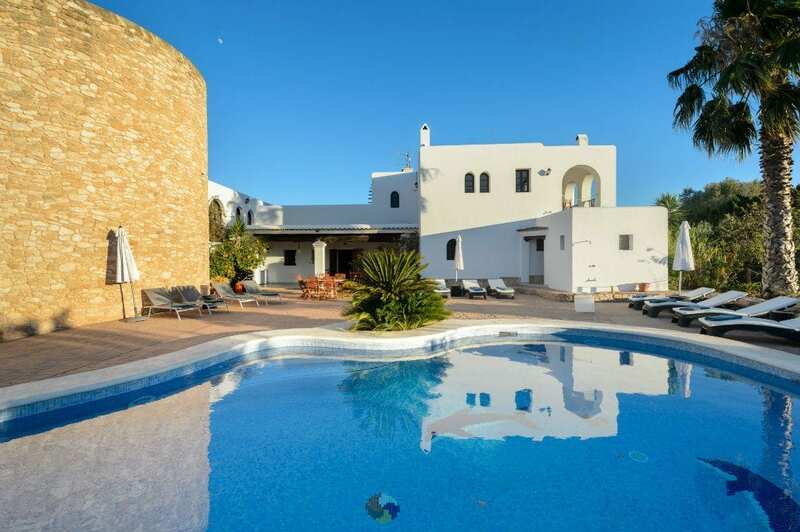 Villa Torres is walking distance from Playa den Bossa perfect for all the closing parties! Prefer a short break or quick weekend trip to Ibiza? Don’t want to come to Ibiza for the whole week? No problem! Whether you’re looking for a holiday in San Antonio, Ibiza Town or Playa d’en Bossa, just click straight on through to the special offers page where a whole host of fantastic short-break deals are at your fingertips in a flash. Here at Ibiza Villas 2000, we take the safety of your booking very seriously because there are some unscrupulous scam rental sites out there. It’s important to know the right checks to make before you book any Ibiza villa – with anyone. We urge you to ensure your booking is safe by reading and acting upon these instructions. *Selected villas and special offer dates subject to availability – when they’re gone, they’re gone!